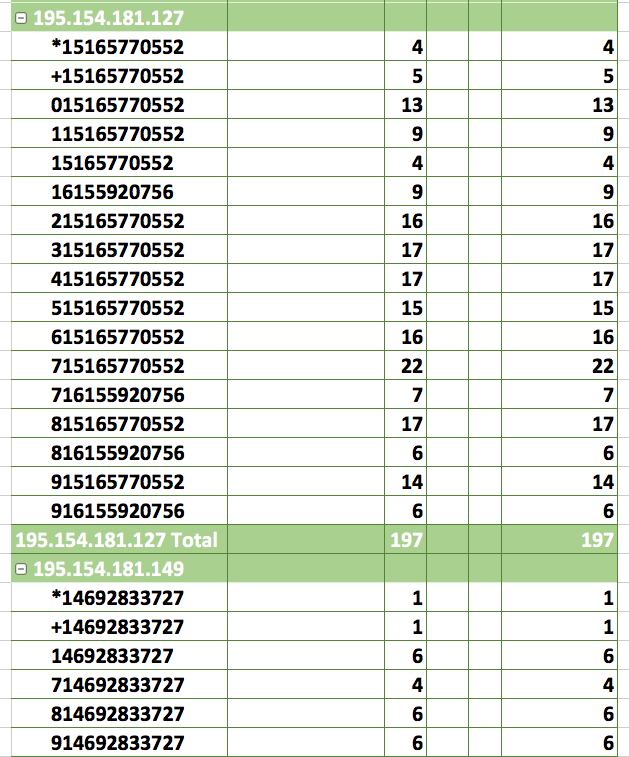 The above table shows a list of attacking IP numbers, the number of attempts from each IP number – and the origin country. For some weird reason, 97% of potential attacks originated in Western Europe. In past years, most of the attempts were located in Eastern European countries and the Far-East, but now this is Mainland Europe (Germany, France, Great Britain). The number of hijacked PBX systems in mainland Europe is growing? The number of hijacked Generic services in mainland Europe is growing? European VoIP PBX integrators are doing a lousy job at securing their PBX systems? European VPS providers pay less attention to security matters? 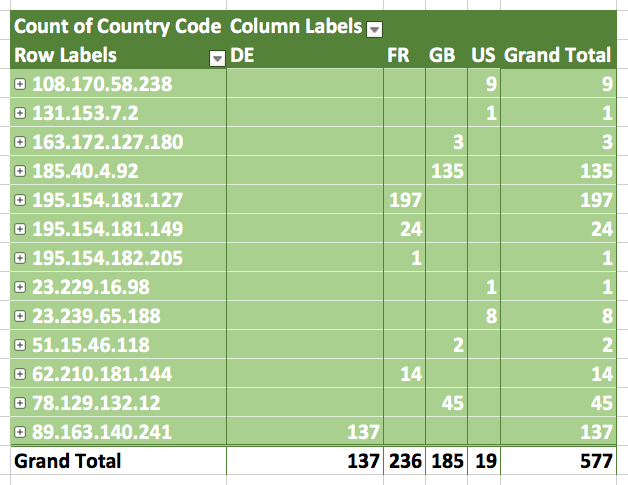 If you pay attention to the attempts originating in France, you would notice a highly similar IP range – down right to the final Class-C network, that is no coincidence, that is negligence. So, on the face of it, these guys are trying to call the US. I wonder what are these numbers for? Global Crossing? that is interesting… What else is in there??? So, all these attempts go to Landlines – which means, these attempts are being dialed most probably into another hijacked system – in order to validate success of finding a newly hijacked system. Well, if you can give me a different explanation – I’m all open for it. 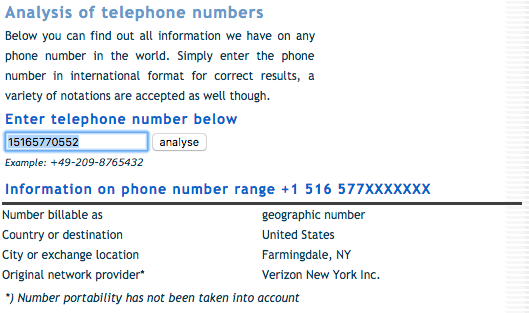 Also, if any of the above carriers are reading this, I suggest you investigate these numbers.